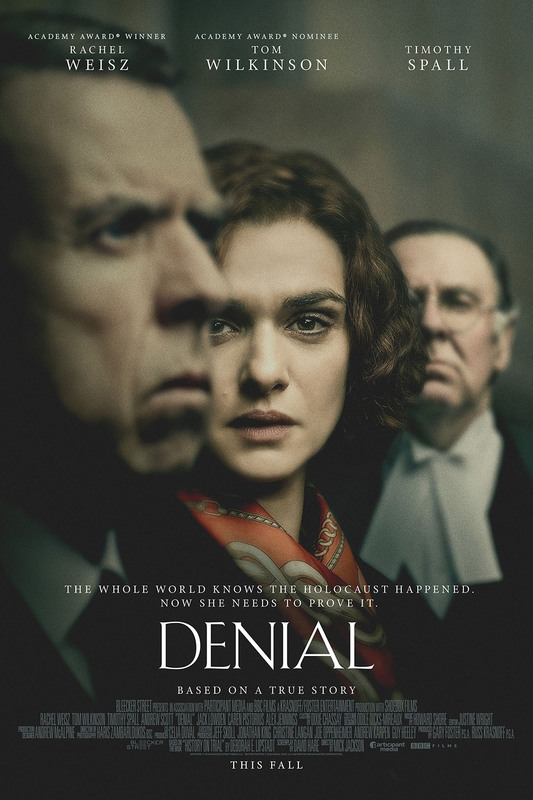 Acclaimed historian Deborah E. Lipstadt (Rachel Weisz) must battle to prove the historical truth of the Holocaust when renowned denier David Irving (Timothy Spall) sues her for libel. Denial is an engaging courtroom drama that respects the history it is debating. While it gives Irving the space to put across his views, it never says those views are right or fair. The film frames Lipstadt and her team of lawyers as the speakers of truth and rightly so. The scenes set at Auschwitz concentration camp are very respectable. 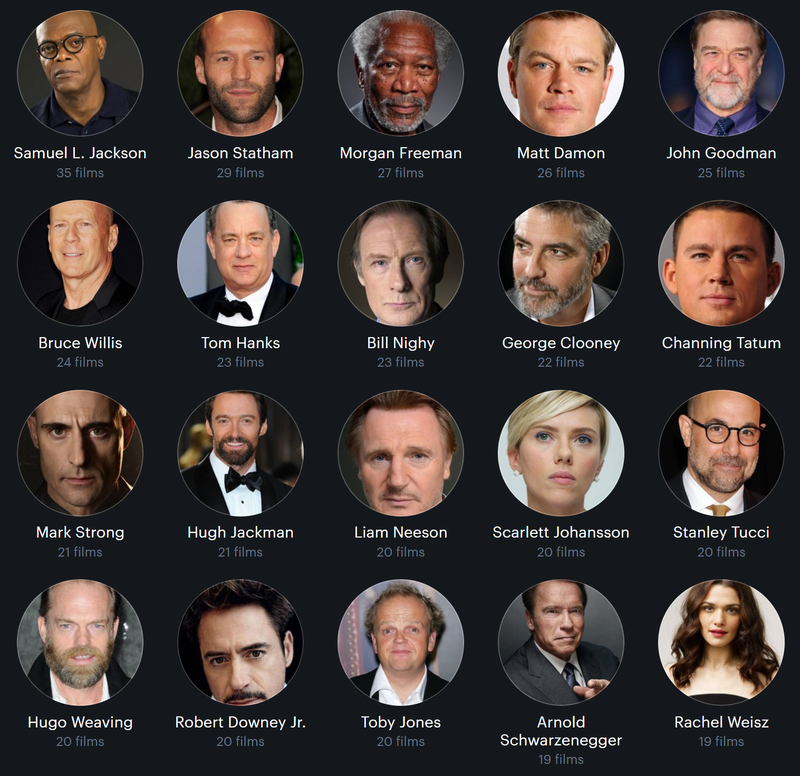 The actors’ reactions to the environment they’re in is visceral and nothing is over-played in these scenes. The shorts of the hundreds and thousands of suitcases and other belongings of the Jews who were there is haunting, and the film doesn’t flinch away from the cold, harsh truth of the place and its history. The courtroom scenes are tense as Irving and Richard Rampton (Tom Wilkinson), Lipstadt’s lawyer, verbally spar over points of racism, anti-Semitism and what is fact and fiction. It’s touching how this case becomes so much to all of the defence team, Rampton can be blunt in his questions when investigation Auschwitz but it’s only so he can be best prepared. There’s a few scenes between Lipstadt and a holocaust survivor (Harriet Walter) that are touching but almost feel like they are there to hammer home the point of getting some form of justice or closure for the victims and survivors, when it’s not really needed thanks to Weisz’s performance. Lipstadt is a Jew and that emotional connection can be found through her, and she acts as a voice for those who suffered. Denial is a gripping true story. It’s a tough watch at times but great performances by all involved makes you root for those fighting for the truth in a very clever and complicated way, while Spall plays a man who you can’t quite believe is a real person, who apparently truly believed what he did. 4/5. I love Rachel Weisz. The first film I ever saw her in was The Mummy (1999) and it is one of my favourite films. Thanks to her performance as Evelyn Carnahan in The Mummy and its sequel The Mummy Returns (2001) I want to call my hypothetical future daughter Evelyn. I just love the character so much, she’s a librarian who’s smart and brave and totally saved the day. The Fountain (2006) is an odd film, it’s from Darren Aronofsky so of course it’ll be at least a bit strange, but I can’t help but like it and the love story between Rachel Weisz’s Isabel and Hugh Jackman’s Tom is quite beautiful really. Recently Rachel Weisz was honoured at Variety’s Power of Women event which is an event which honours women who do work to help others and further women’s causes. She was honoured due to her work with the charity Opportunity Network which helps lower-income children go to college and to go on to graduate.